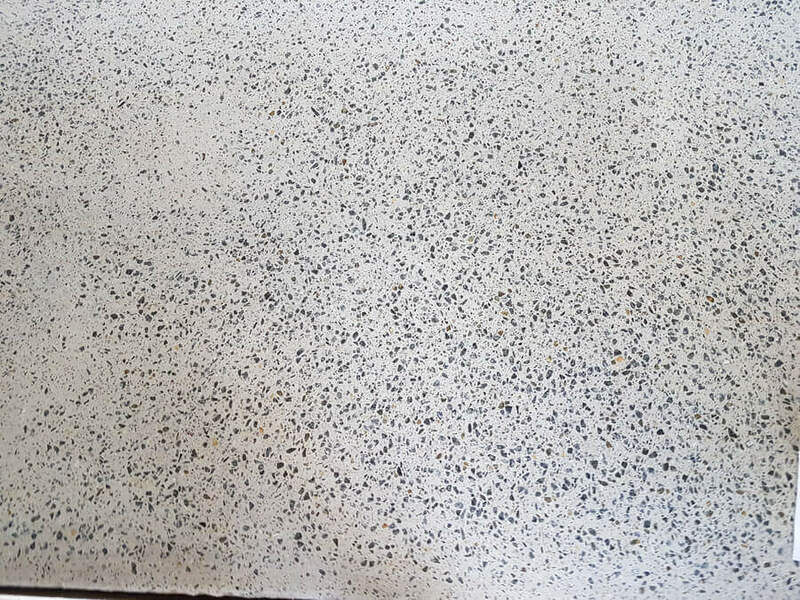 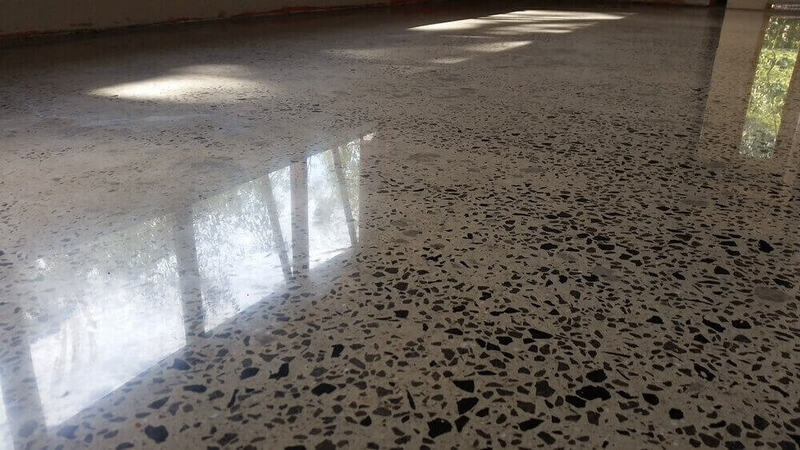 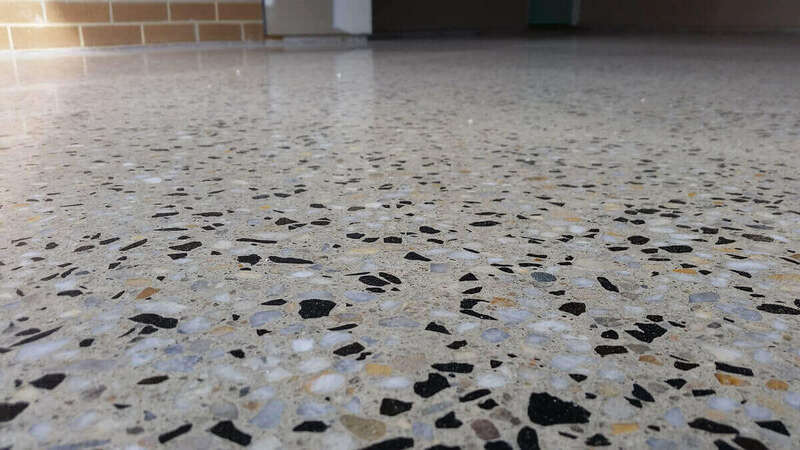 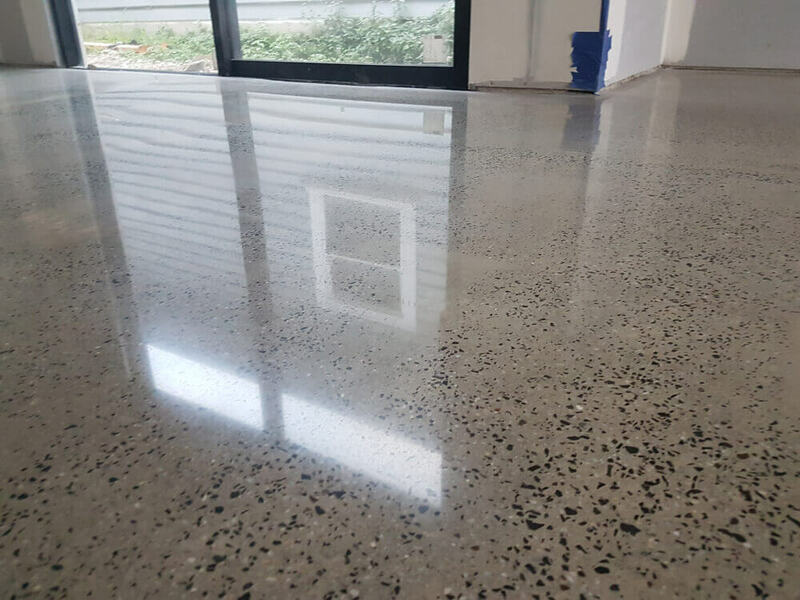 GrindWorks polished concrete is one of the most aesthetically appealing, durable, low maintenance, allergy-free flooring option in todays market. 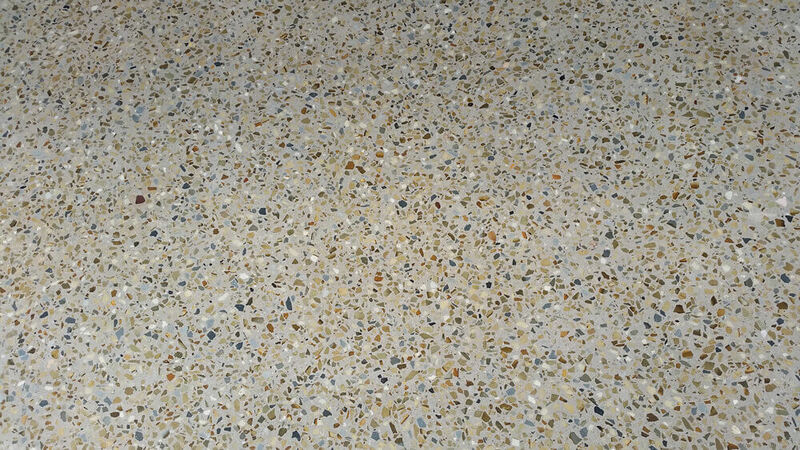 With many different colours and mixes available from various concrete suppliers. 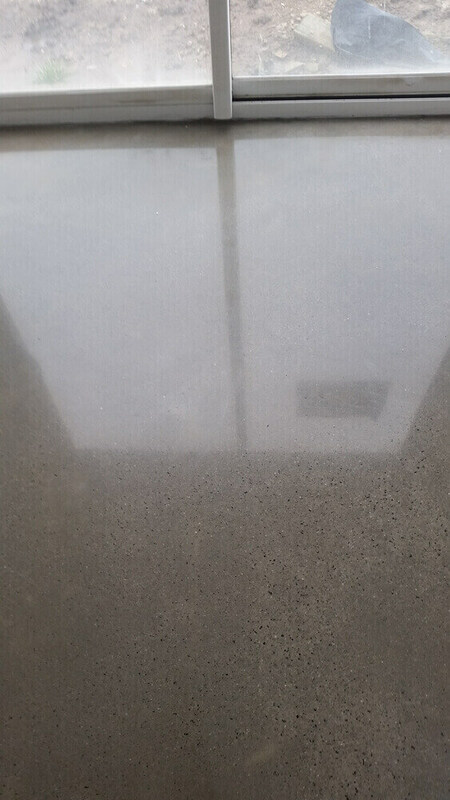 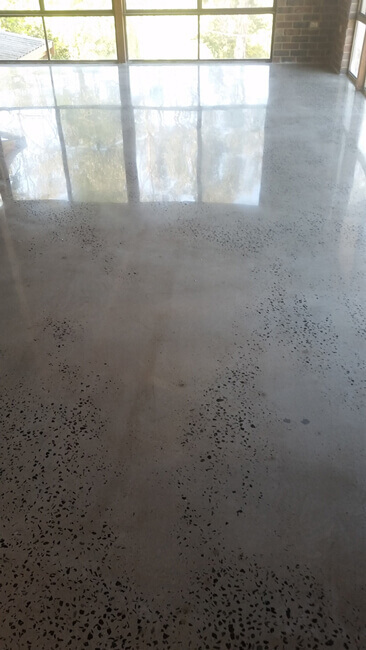 The concrete is then cut to get your desired exposer level and polished to a gloss level of your choice. 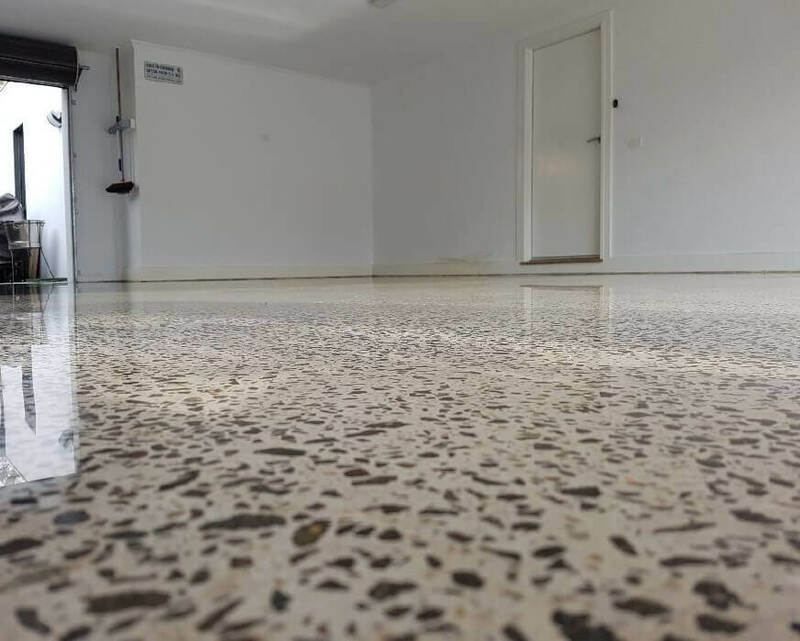 Together we can achieve a stylish desirable floor. 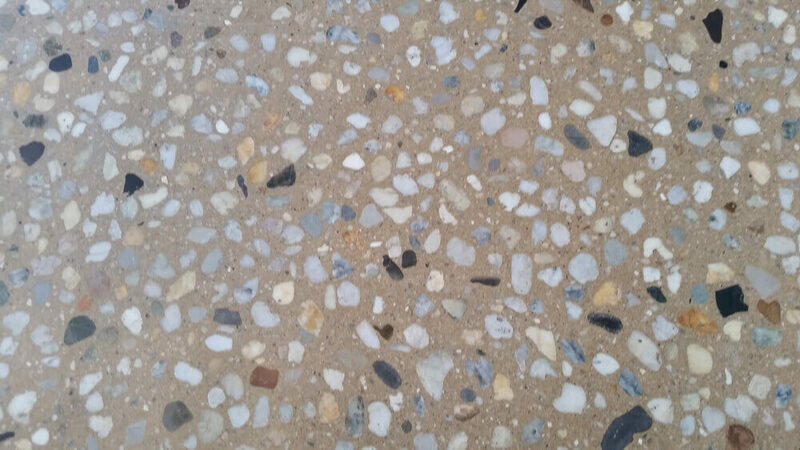 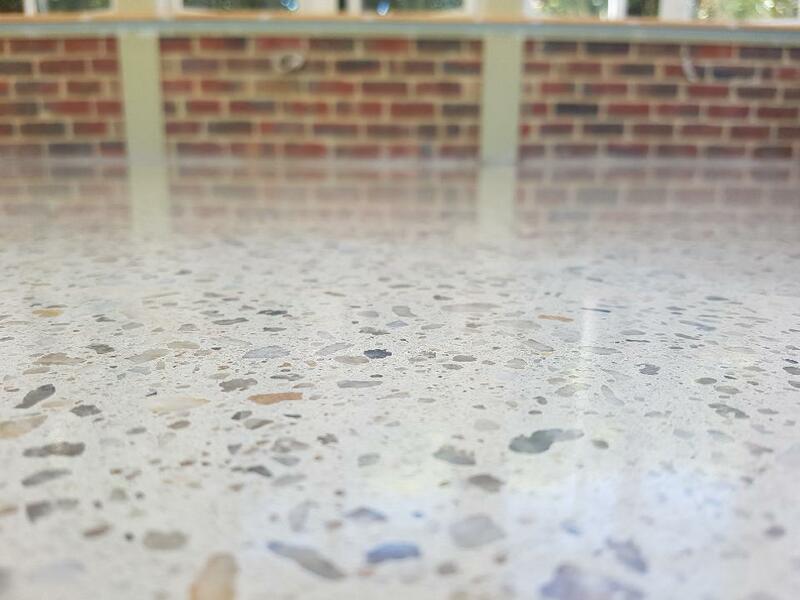 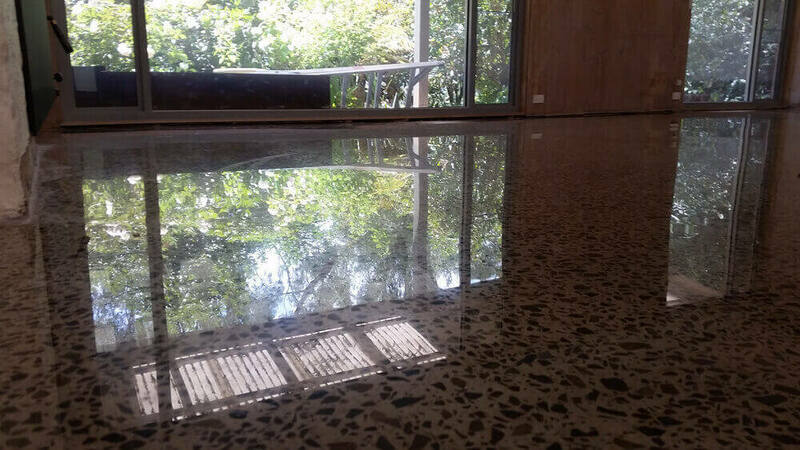 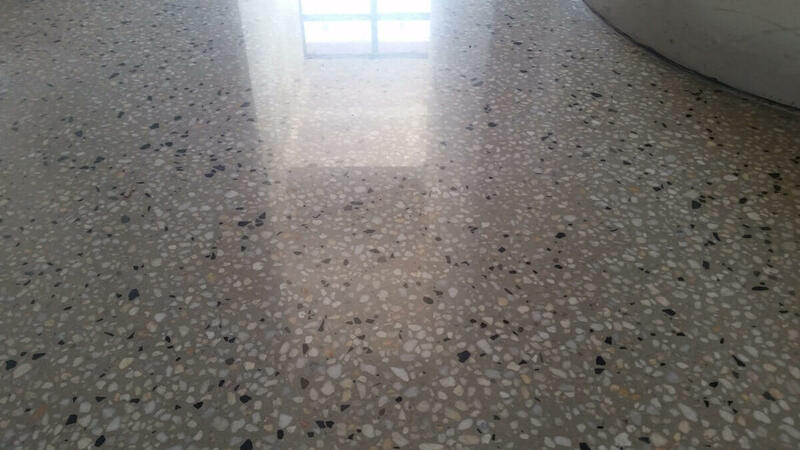 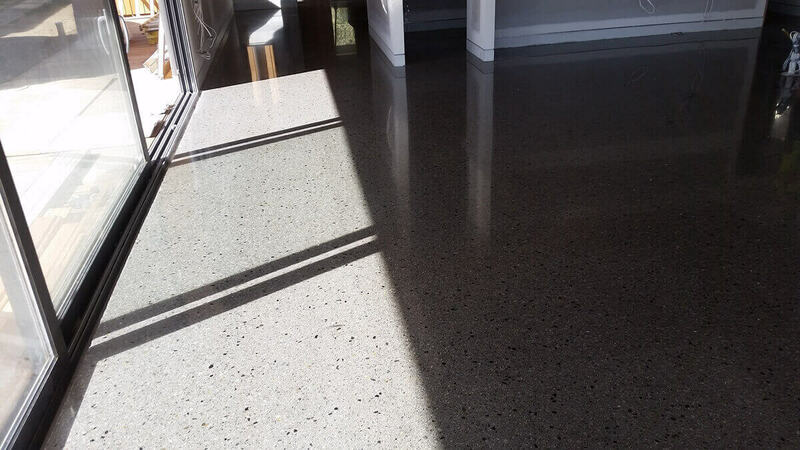 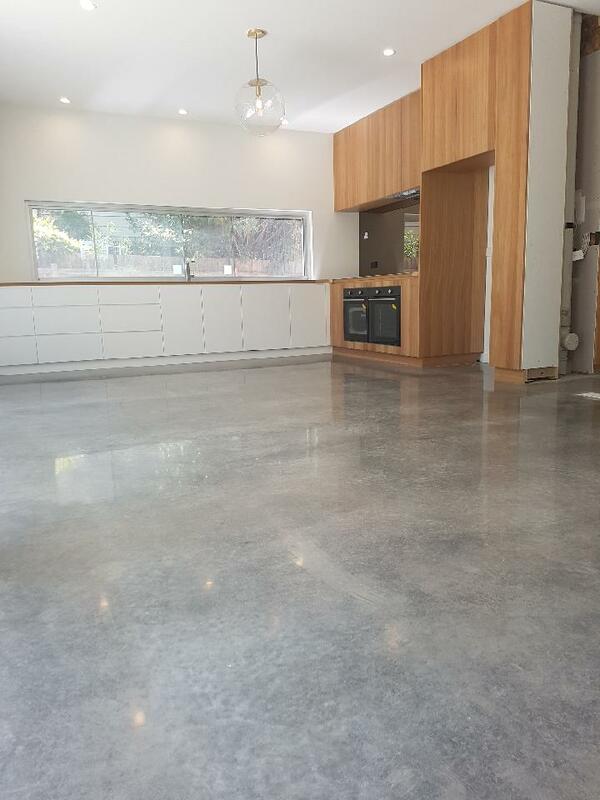 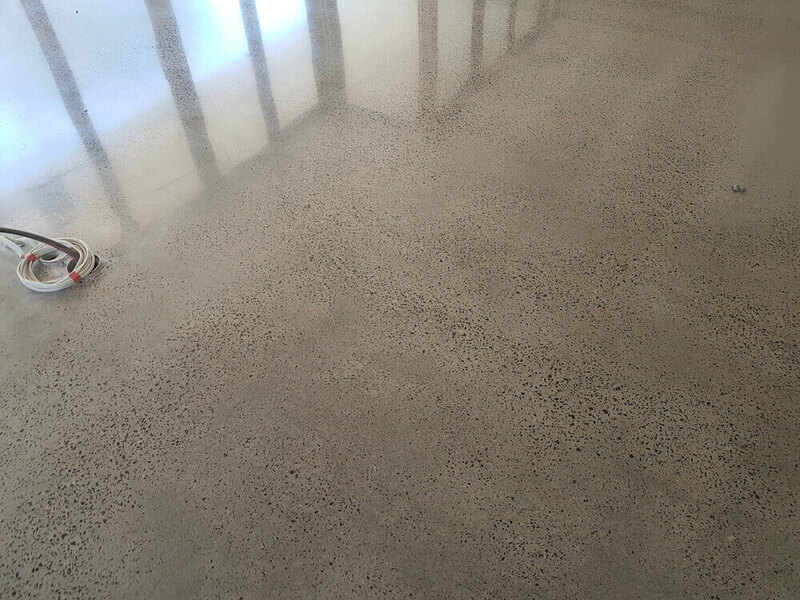 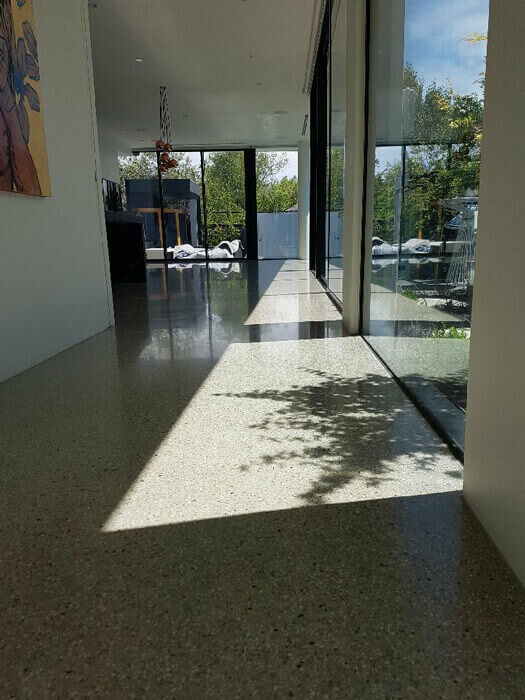 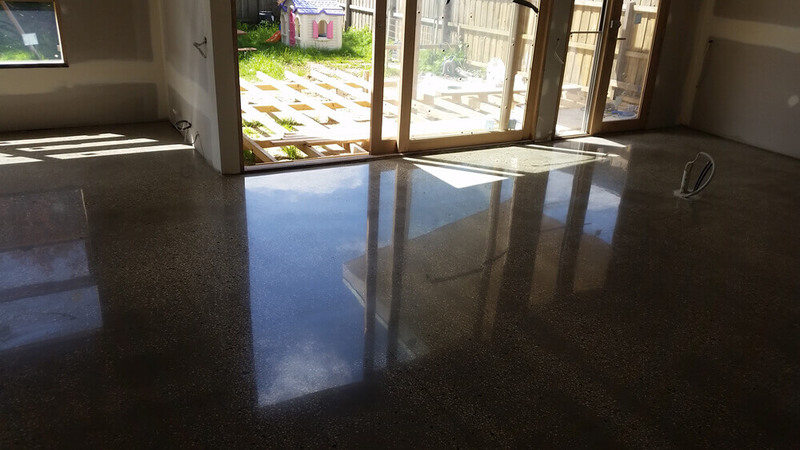 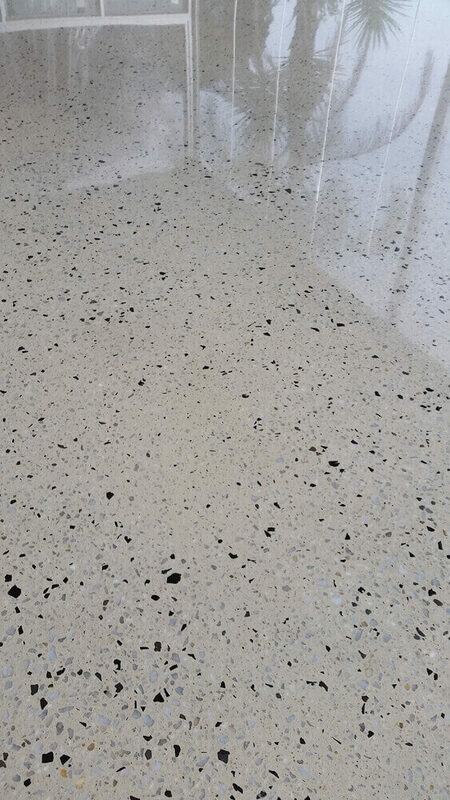 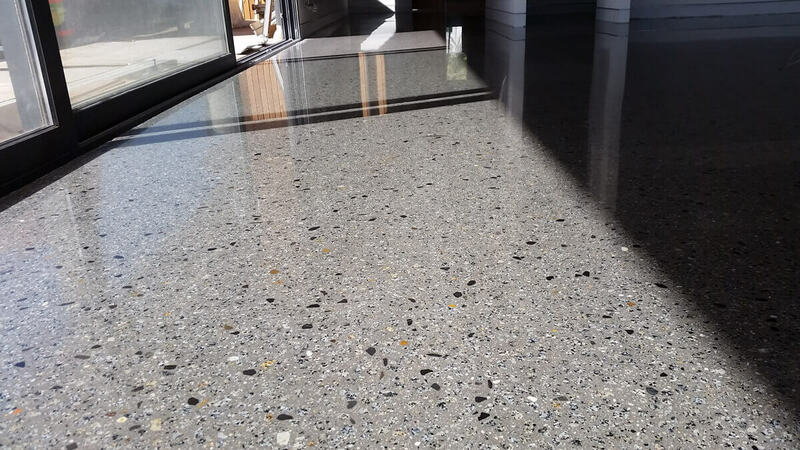 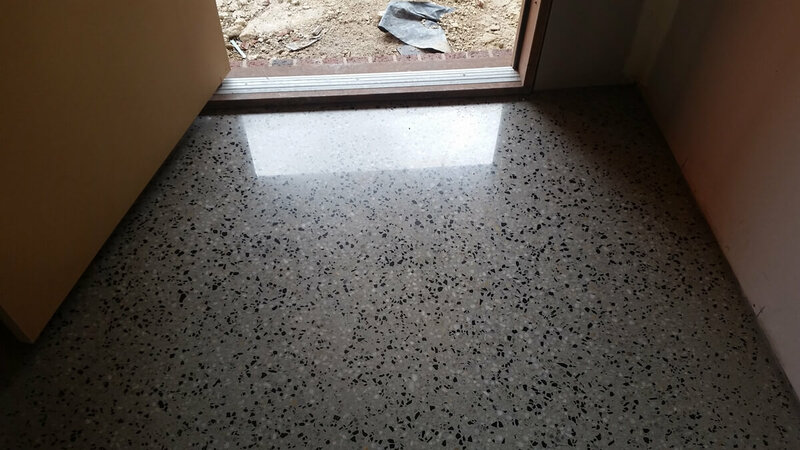 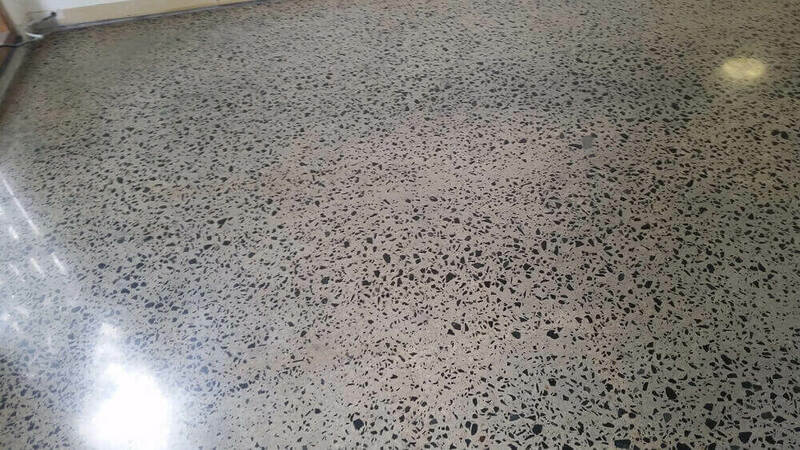 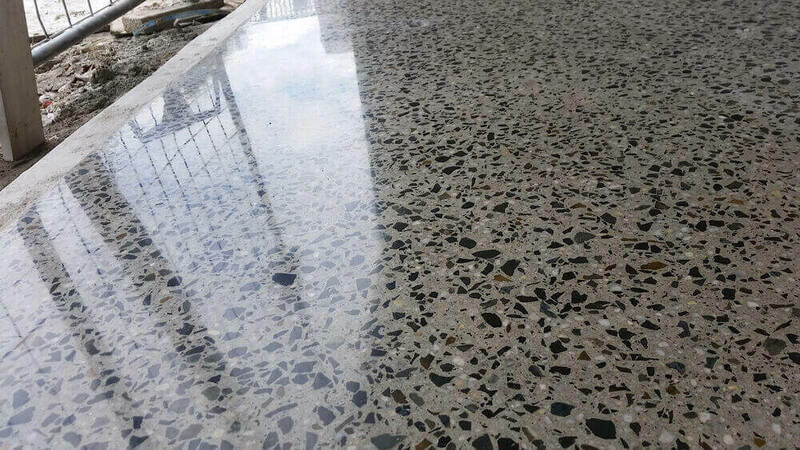 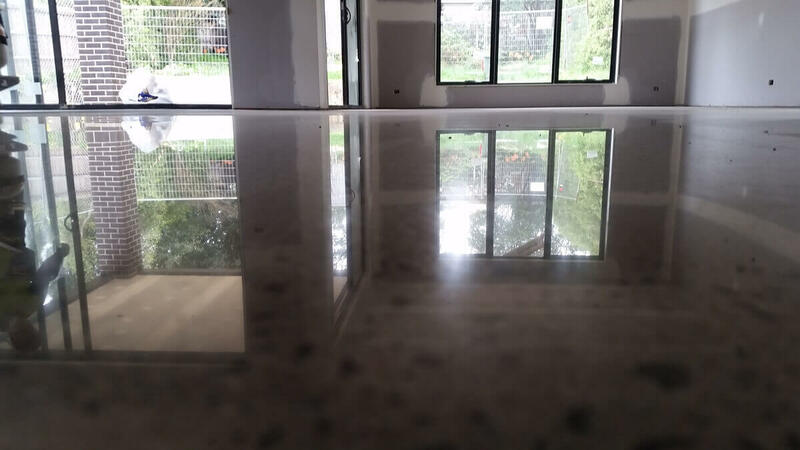 Polished concrete is ideal for homes, offices, showrooms and factorys. 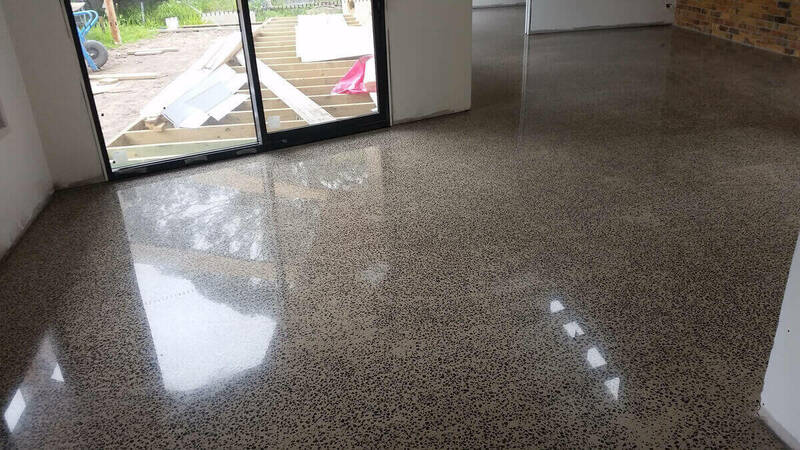 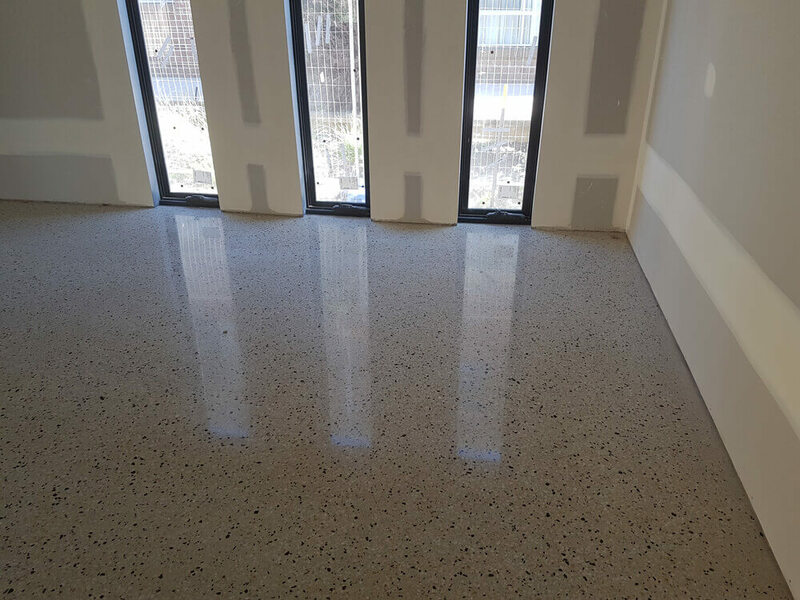 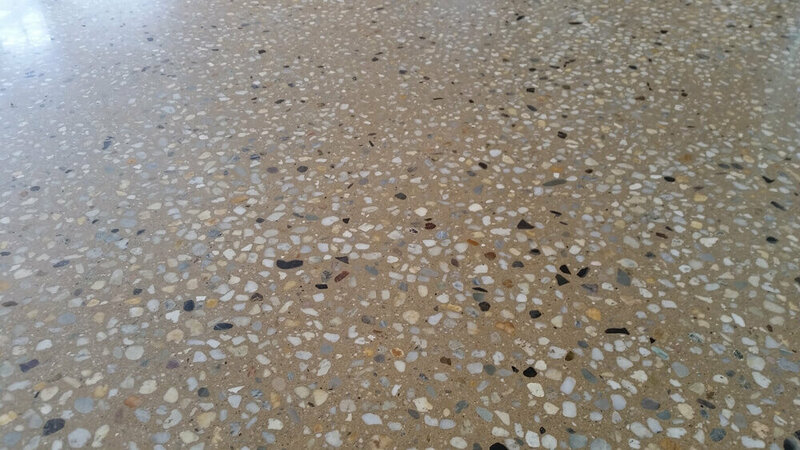 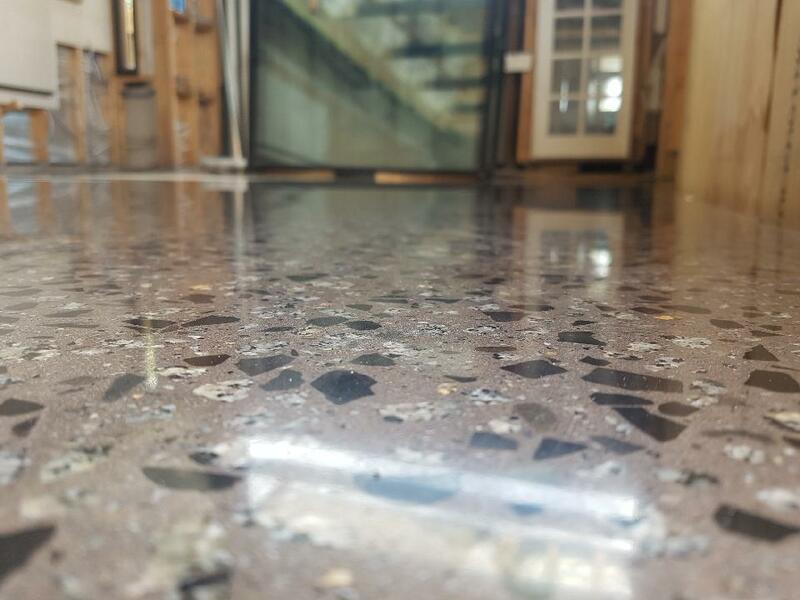 GrindWorks polished concrete will meet all domestic, commercial and industrial flooring needs. 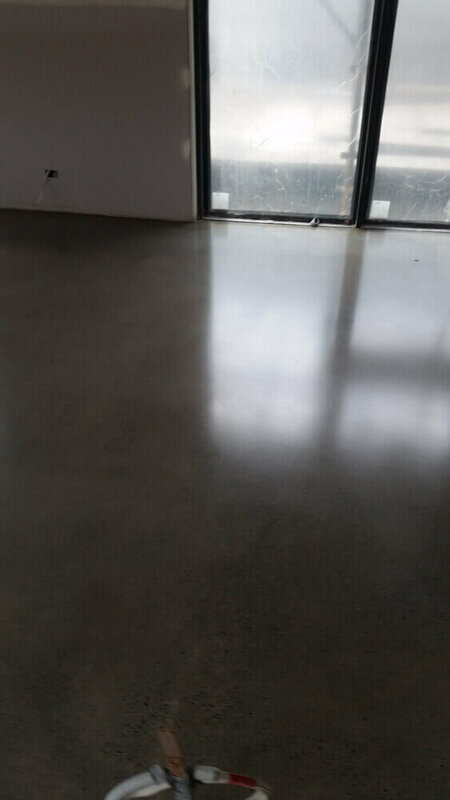 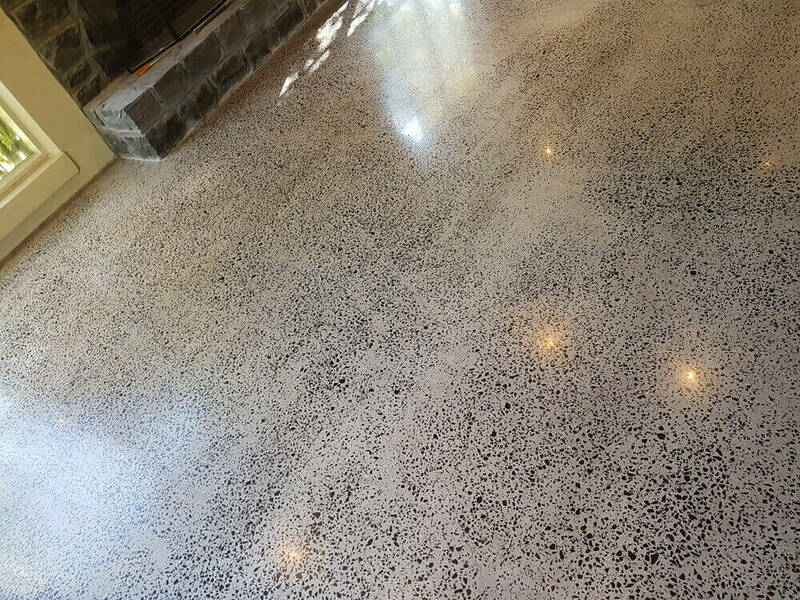 GrindWorks Polished concrete is an 18 step mechanical polish procedure. 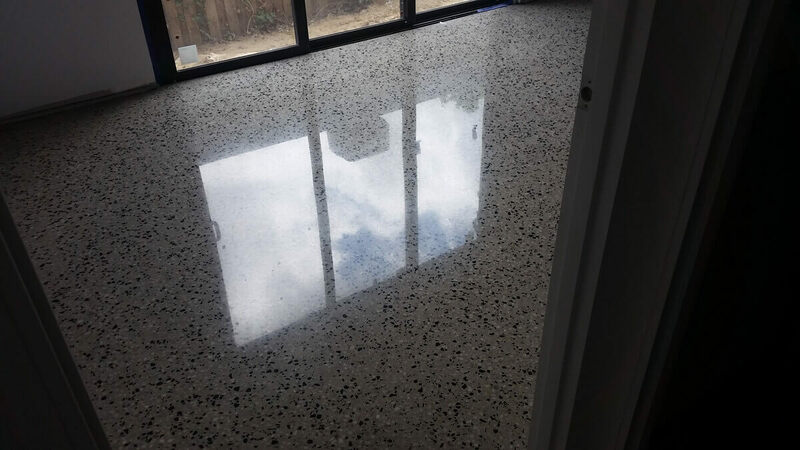 It begins with grinding the concrete to the desired exposure, followed by a 3 step grouting process designed to fill all the holes, cracks and imperfections in concrete. 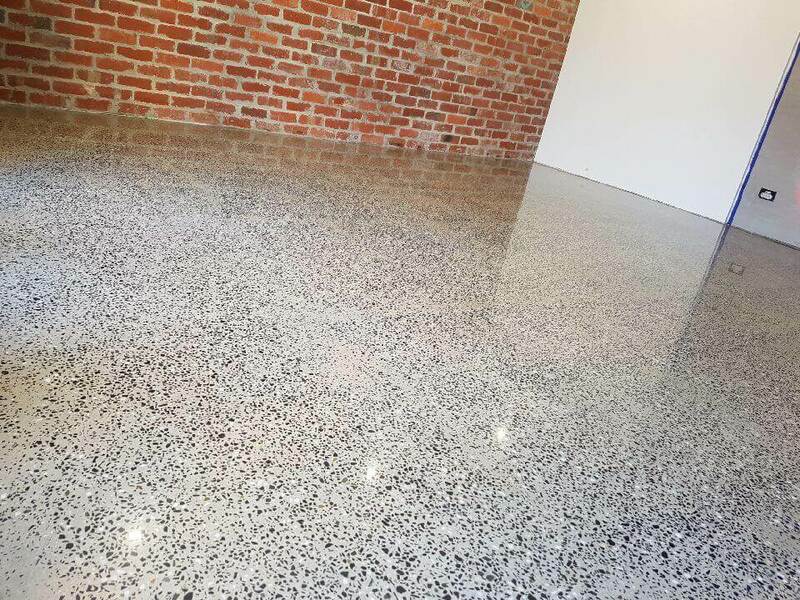 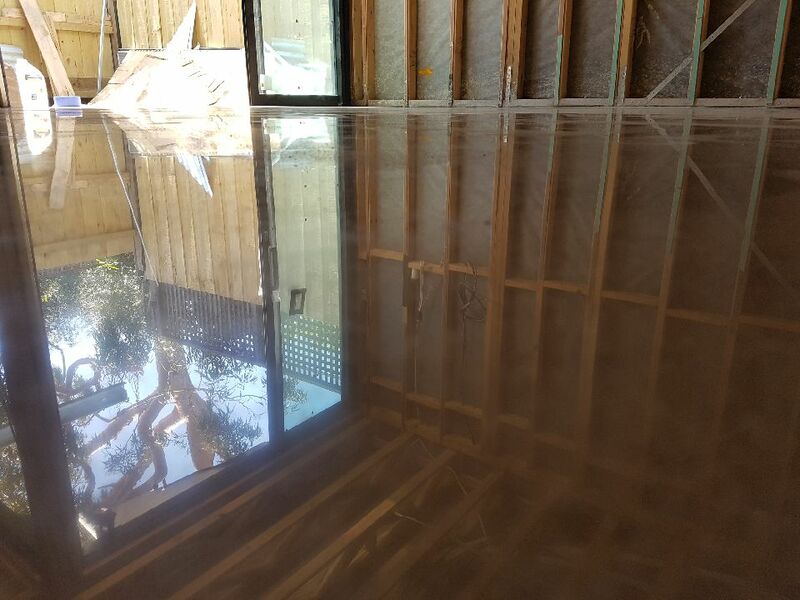 The next step is to chemically harden the floor through the use of concrete densifiers, hardening the surface and ensuring the longevity of the polish. 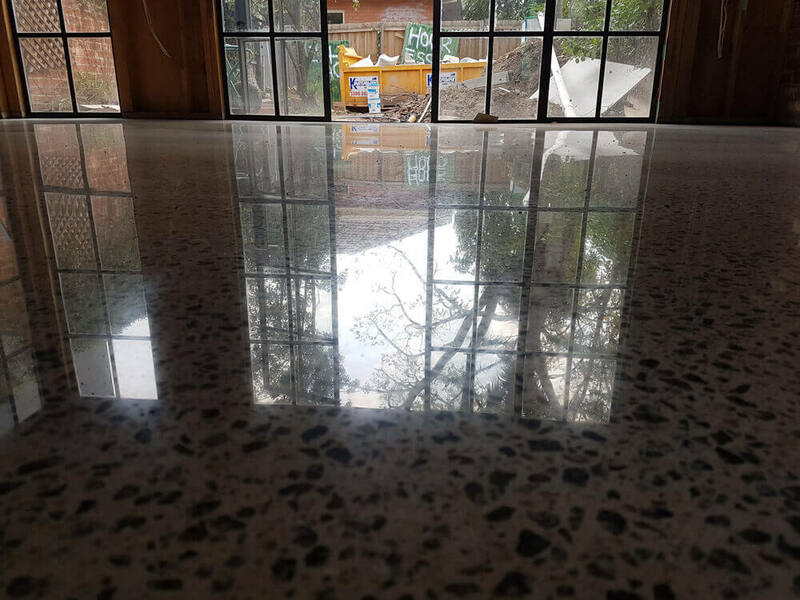 From there the polishing stages begin, using a series of polishing resins and finishing at your desired level of gloss. 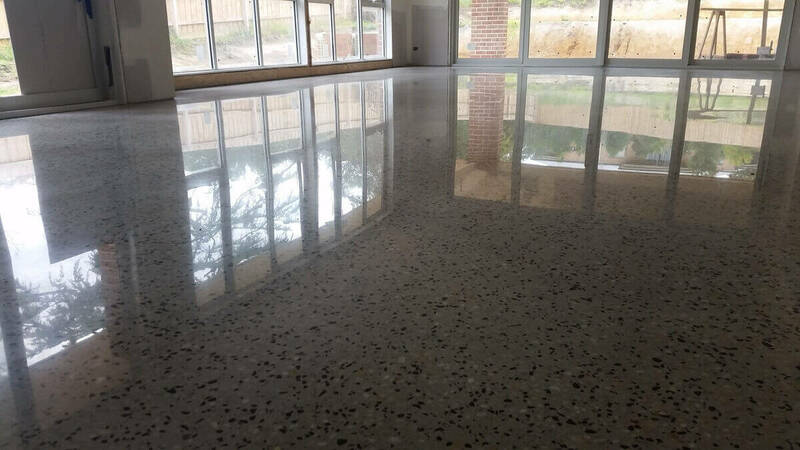 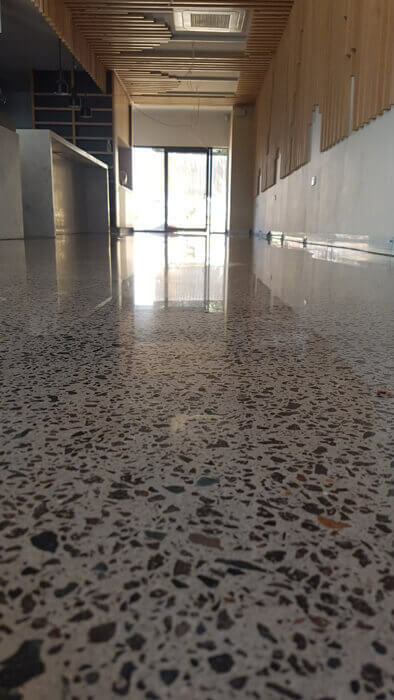 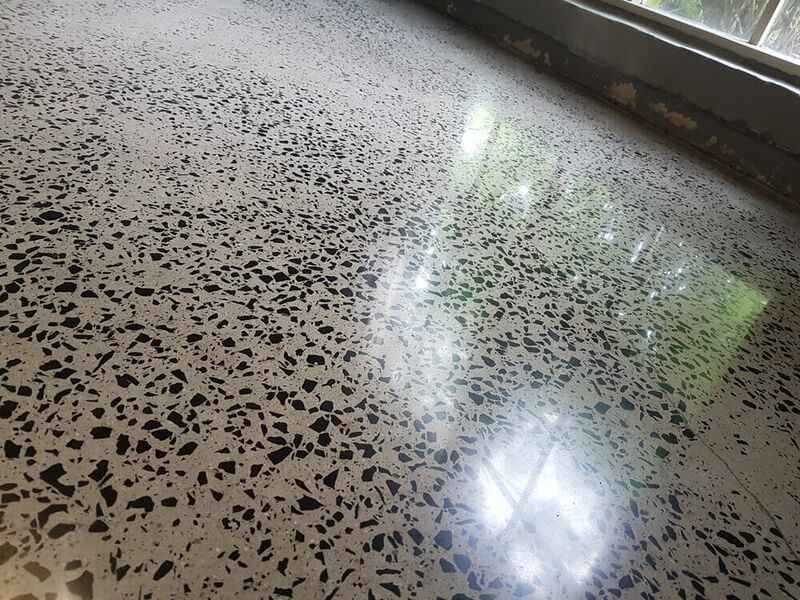 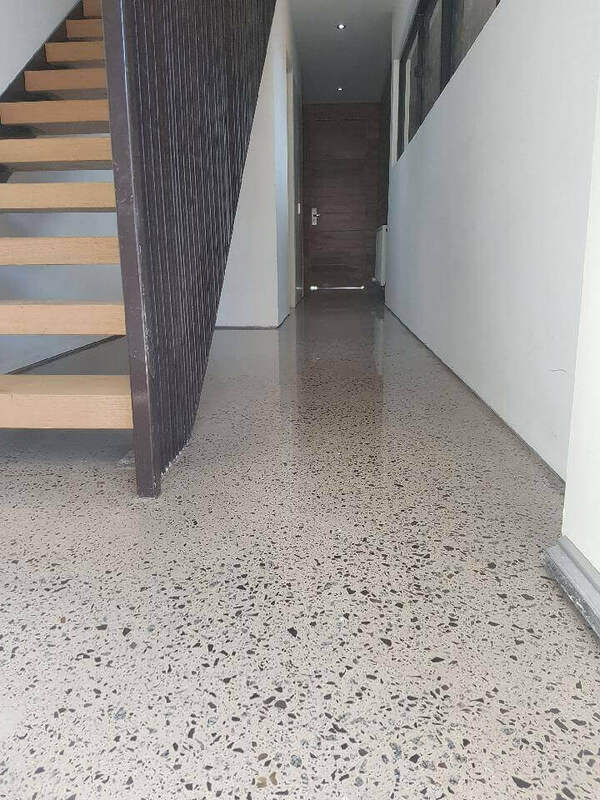 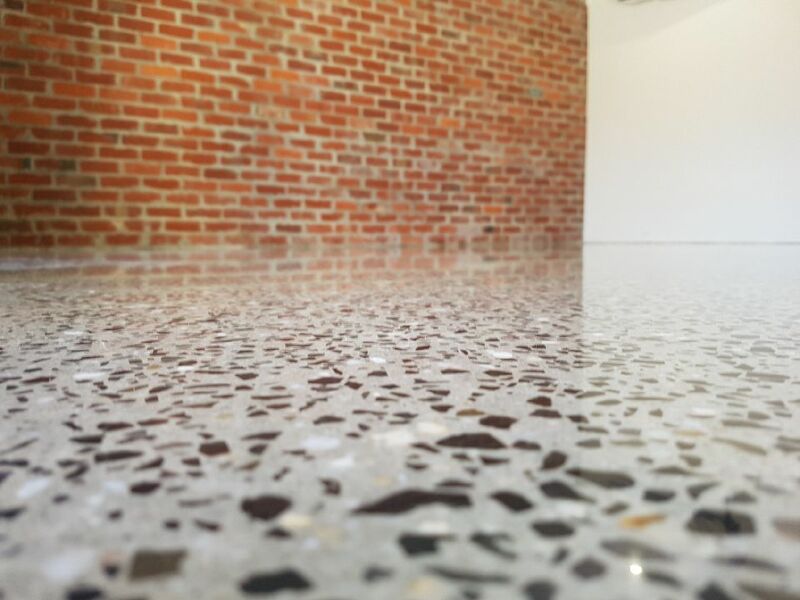 GrindWorks polished concrete floors are visually impressive as they are hard wearing, offering strong resistance to scratching, foot traffic and pets ensuring a sustainable flooring choice for new or old concrete.